Snowgum Lodge is one of the most spacious and homely accommodation lodgings in Niseko. The lodge is managed by friendly and knowledgeable staff from Japan and Australia, all of whom are intimate with the Niseko area. The lodge sleeps only 35 people so you are guaranteed to meet like minded people, make some friends and most important find some riding buddies. Snowgum Lodge caters for the budget conscious traveller with a selection of bunk dorm style rooms with the added bonus of self-catering facilities. 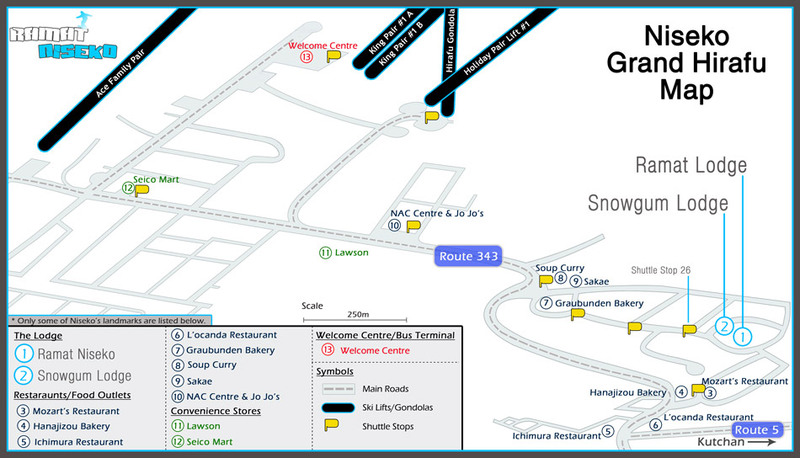 With three different FREE shuttles services available (Grand Hirafu shuttle, our in-house and first tracks shuttle) getting to and from the village is easy. Snowgum will be your home away from home, whether it’s skiing, snowboarding, tubing, snow mobiling, snow school or just lazing by the lodge fire with a glass of wine, Snowgum Lodge is the accommodation place to be this winter in Niseko. Your stay will be nothing short of memorable.